Mark Stephens, CBE has served as the Independent Board Chair of GNI since 2014. 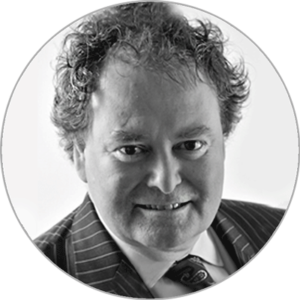 A partner at UK firm Howard Kennedy, Mark has undertaken some of the most important freedom of expression and privacy cases in the United Kingdom and around the world. His practice focus spans international, appellate and complex litigation, constitutional and human rights cases, intellectual property, media regulation, defamation, privacy, art and cultural property, data protection, freedom of information, and international arbitration. In addition to representing high-profile individuals, he has been retained by Governments, among them the Republic of Cyprus, Jamaica, Libya, Mauritius and the Russian Republic, and has litigated in countries as diverse as Antigua, Australia, France, India, Iraq, Iran, Malaysia, Netherlands, New Zealand, Singapore and the United States. Mark sits on the boards of Internews and Index of Censorship, he is a trustee of the International Bar Association’s Human Rights Institute, and is a trustee and former President of the Commonwealth Lawyers Association.